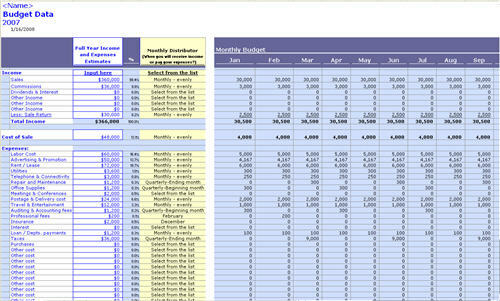 Must have for Small Business; Essential finance tool to keep track and compare business actual income and spending with the original plan (budget). 1. 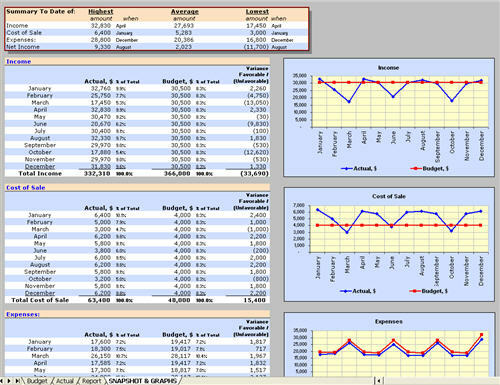 Develop budget; you will input your full year estimates for income and expenses and they will be automatically spread over period that you specify. 2. 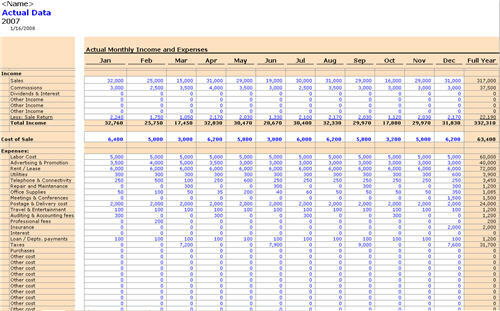 Input your actual income and expenses as they occur. 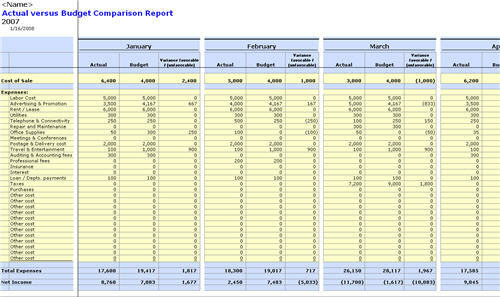 3. Review how you did compare to budget in easy to follow report.